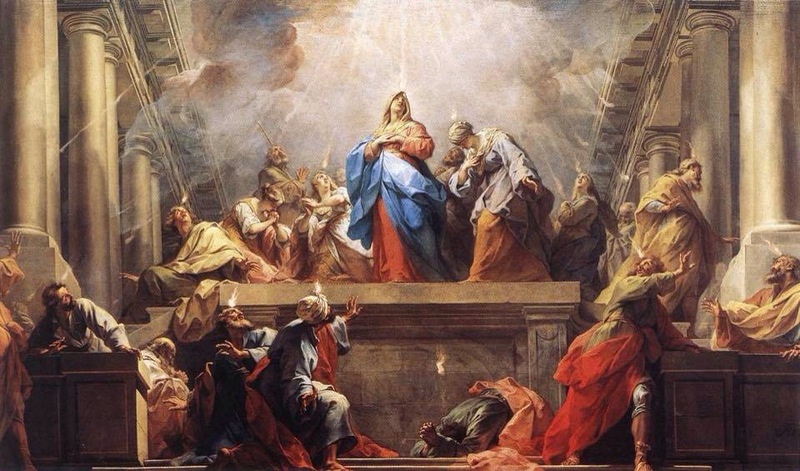 Posted on May 24, 2015, in holiness and tagged divine intimacy, fr. gabriel, holy spirit, pentecost. Bookmark the permalink. Leave a comment.